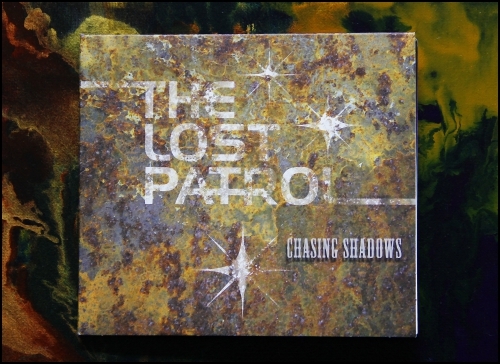 The Lost Patrol : "We are in the final production stages of a new album for 2014, and keeping ourselves very busy with finishing up mixes and generating artwork for the disc. We're anticipating the release for sometime in early Fall. With the success of our previous campaigns, we have decided once again to ask our friends, fans and supporters to help finance these final production costs for this upcoming CD. We're excited about all the progress we've made and we're very, very eager to finish up and release the new material. 3. A $25 donation or more gets you a copy of the new CD and a TLP t-shirt featuring a brand new design for 2014. (Please be sure to include your t-shirt size in the special instructions section before you complete the PayPal transaction! )".